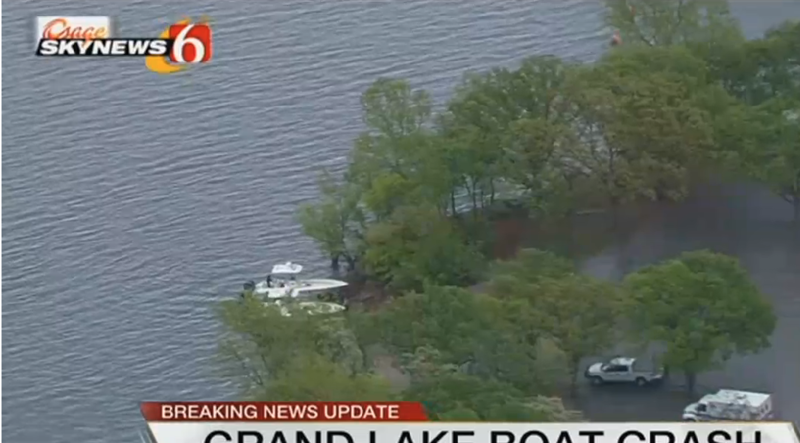 Three fishermen are in a Tulsa hospital after their boats collided Thursday on Grand Lake. The visibility was poor when the crash happened, and police said they believe at least one of the operators was wearing a face shield that would have limited his view. The impact threw all of the men into the water, but they all were wearing a life jacket.